A new and dynamic company, providing children’s stories through both new and traditional platforms. 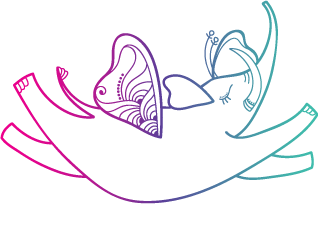 Based in Sydney, Flying Elephant Media embraces innovation and passionate creators, translating those ideas into accessible narrative. 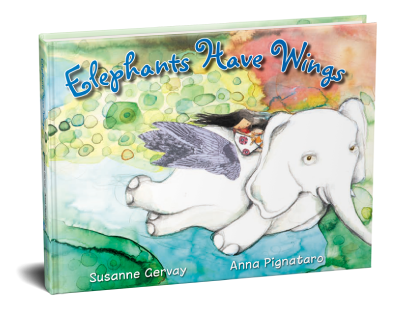 Created by an award-winning author/illustrator team, Elephants Have Wings is a children’s picture book that represents courage, hope, endurance, wisdom, in the story of two children embarking on the great journey of discovery. Nestled in the wings of a mystical white elephant, the children fly across the world, seeing its beauty, then conflict, to discover, there is a pathway to the humanity in all of us.